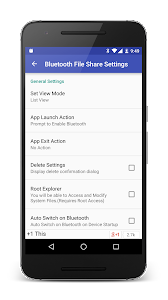 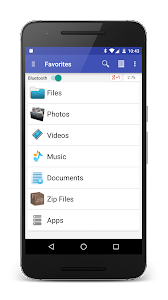 Use Bluetooth File Share application to Share Photos, Videos, Music, Documents, Apps with your Friends and Family over Bluetooth. 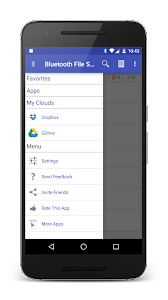 A Very Decent UI and High Performance Application Which makes Sharing content very easy. 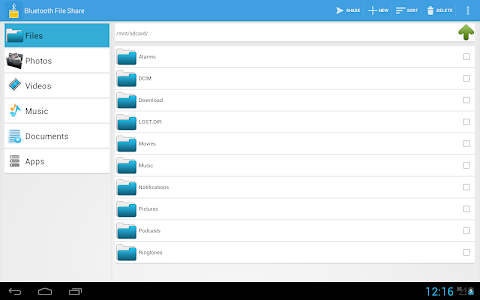 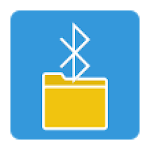 File Explorer is also include so that you can manage files and folders stored in your device.Enjoy. 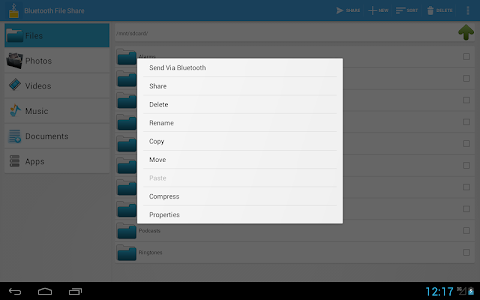 Share Files and folders stored on Clouds Storage via Bluetooth. 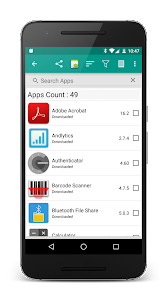 4) Filters Photos, Videos, Music, Documents, Zip Files and Apps. 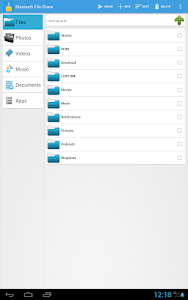 8) Support Google Drive, Dropbox. 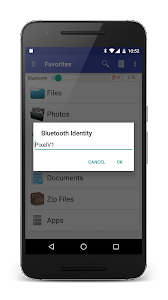 Similar to "Bluetooth Files Share"